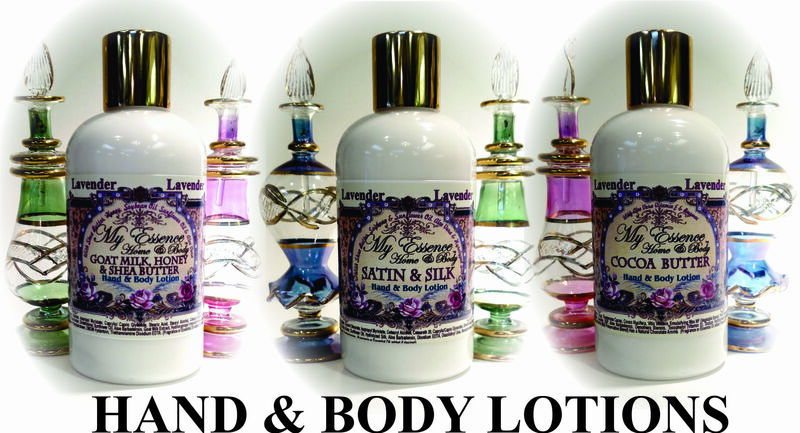 Not just ordinary lotions! We have researched, tried, experimented with, and tested many lotions. We have selected the best of the best and brought them to you here. You won't find these lotions just anywhere, and you can't find them in all the different fragrances and options availabel at My Essence Home & Body! Have fun customizing your lotions the way you only can here!